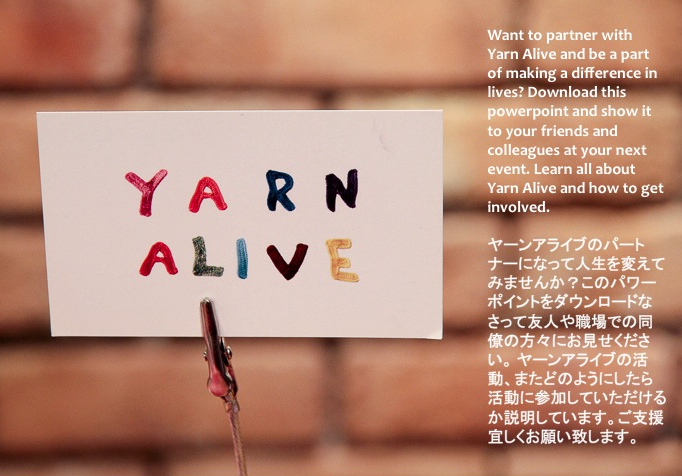 Another exciting way to partner with Yarn Alive is to sell items as a 3rd Party! Simply fill out this form and specify the kind of items you wish to sell. 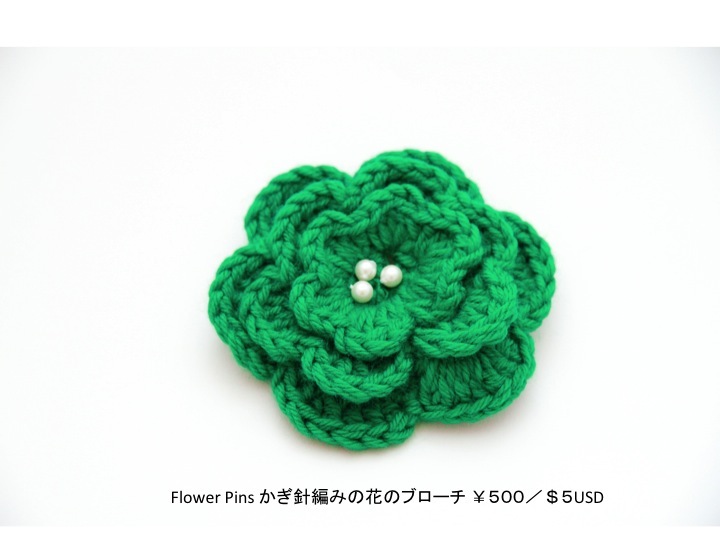 Products include: air necklaces, blankets, flower pins, scarves, and/or tawashi. 1. 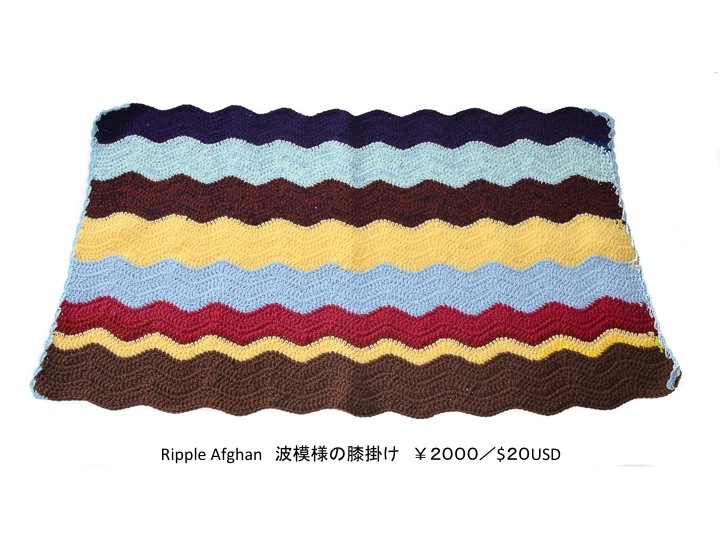 Payment can be made via Paypal on our website or Bank Transfer if within Japan. 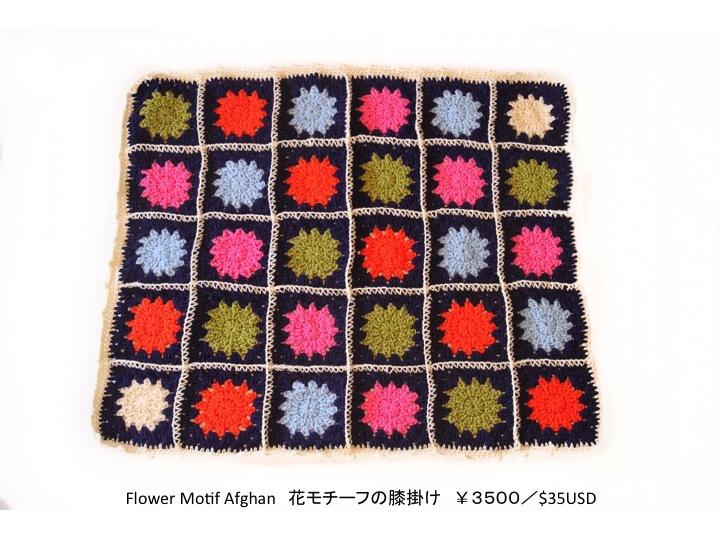 We ask that you do not write a check as we are unable to deposit it here in Japan. 2. If the sum total of items for sale is above $100USD, we request a downpayment of $100USD (see prices below). This amount will be deducted from the total sales. A refund can be made if sales do not reach $100USD. 3. We will cover the cost for postage but we ask that you cover any postage for returned goods that you wish to no longer sell. 4. The chosen items will be sent to your specified address along with Yarn Alive Business Cards which can be handed out with the items. 5. 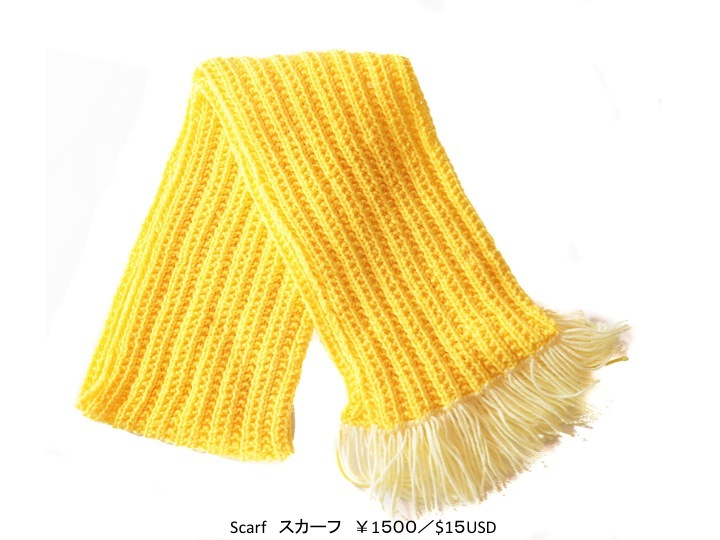 Orders are normally dispatched within 1-2 weeks from Japan. Shipping takes 10-14 days but please be aware that customs can sometimes cause delays. Please keep this into consideration if you are planning to sell the items at an event.